'Heroes Reborn' Cast Adds 'Orphan Black's Dylan Bruce | Nerd Much? 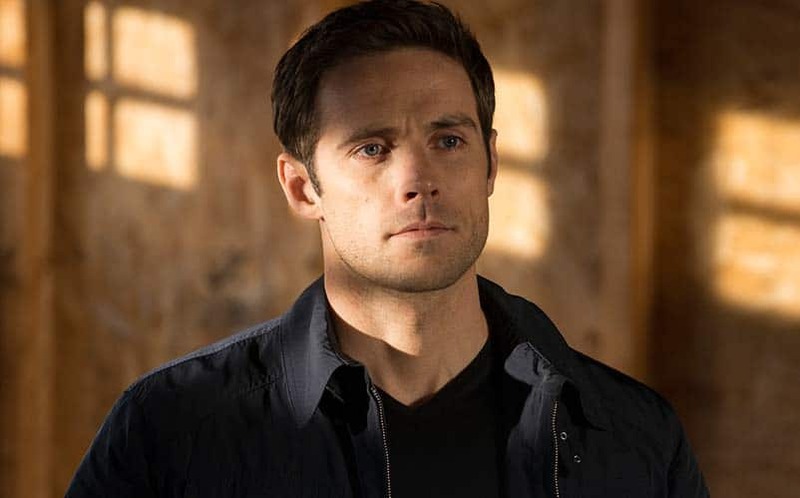 NBC has announced that Orphan Black’s Dylan Bruce has been added to the Heroes Reborn cast. Bruce will join Heroes alums Jack Coleman, Masi Oka and Jimmy Jean-Louis, as well as other newcomers to the Heroes cast, Zachary Levi, Gatlin Green and Ryan Guzman. The timing of this news announcement makes sense, given the fact that Bruce’s Orphan Black character was offed in Saturday night’s shocking episode, in which the character died in a suicide mission. This news follows last Thursday’s Heroes Reborn news, which was an announcement that Greg Grunberg — best known to us as Matt Parkman — will also be returning to NBC’s event series this fall. We’ll keep you posted on all things Heroes Reborn here at Nerd Much, as we are highly anticipating the series this fall.